Cleath-Harris Geologists performs geologic mapping and subsurface interpretation for well siting, prepares exploratory drilling programs, provides construction monitoring and writes specifications for well casing schedules based on borehole lithology, E-logs, penetration rates, previous experience and other criteria. 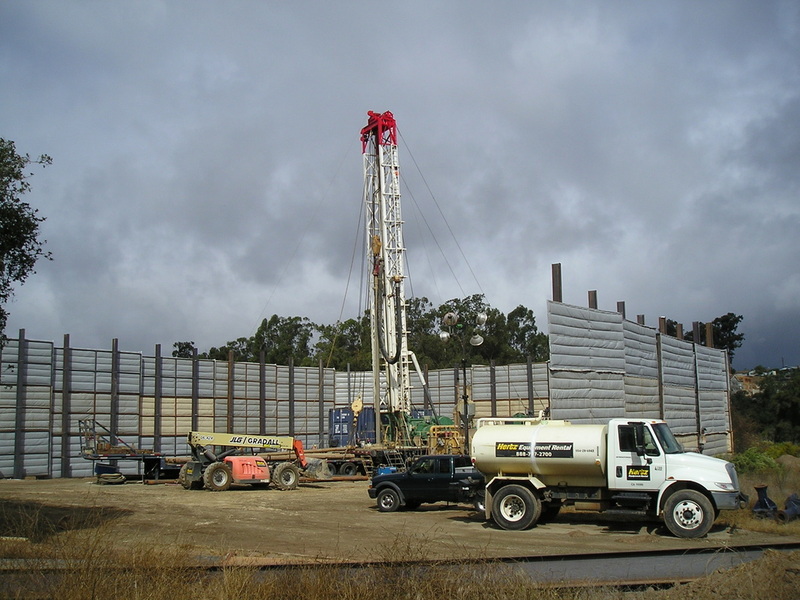 Following well construction, we offer production testing services, including water quality interpretation, pump testing and data analyses, and water availability studies. Groundwater exploration and development can be an expensive undertaking. We help our clients make cost-effective decisions during the process. Cleath-Harris Geologists has established good working relationships with drilling and pump service companies, which is an important part of a successful exploration program.